Coffee is the most popular beverage in the world, consumed—in some form or another—by just about every culture on almost every continent of this planet. Of course, this means that coffee comes in many forms and for those in the First World, single-serve coffee brewers have become all the rage over the past few years. And ruling that market has long been the Keurig company, whose “k-cups” make it easy to get a quick, fresh cup of coffee without filters (and the clean-up that follows). But it looks like even one of the market’s most beloved and innovative companies is now in process to sell to a billionaire European family who has been working very hard to consolidate (and, basically, homogenize) the global coffee market for some time now. 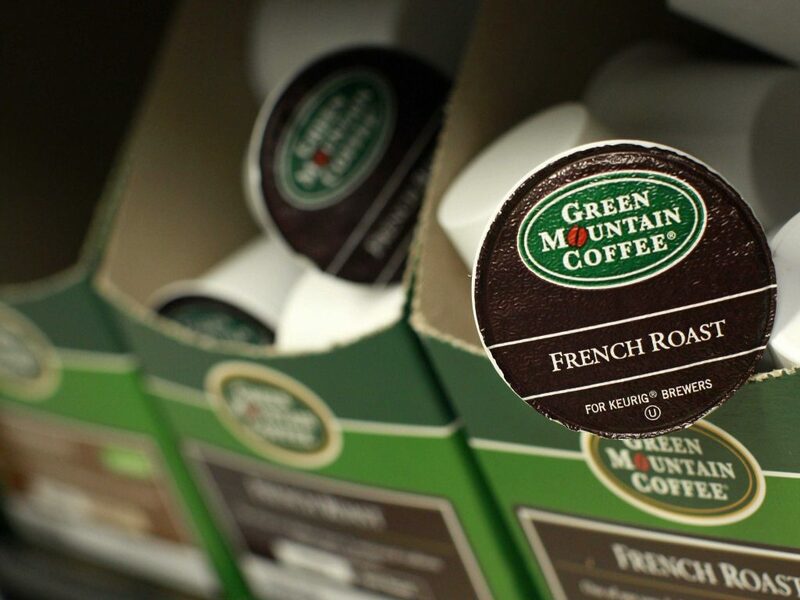 JAB Holdings is buying Keurig Green Mountain for $13.9 billion at a purchase price of $92 per share, which is 78 percent of Keurig’s closing price, at the end of the business day, Friday.